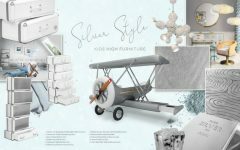 Kids Bedroom Ideas shows you fancy DIY accessories for kids bedroom for you to give a unique touch to the kids room décor. 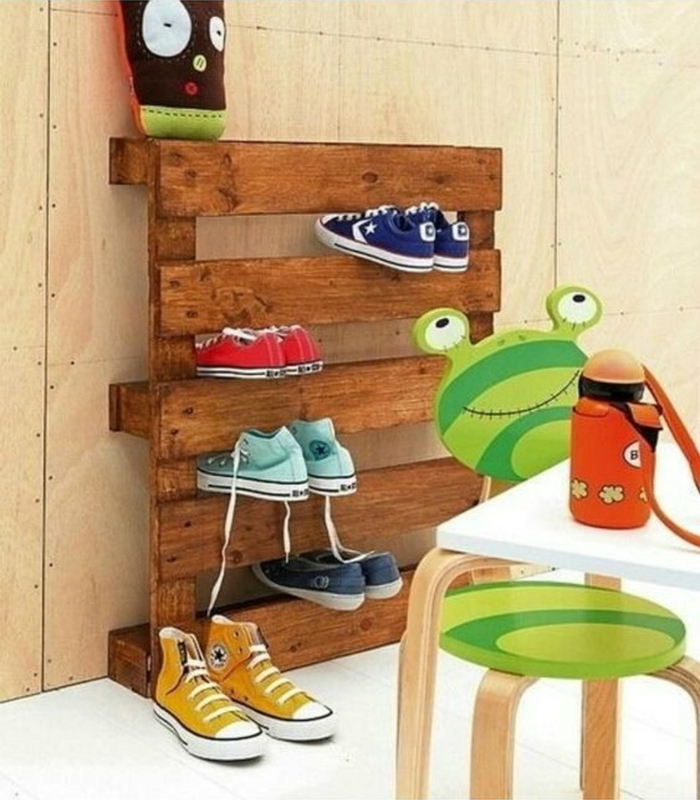 Using palettes as shoe storage can be quite handy when it comes to organizing a kids room. The result can become quite rustic but this idea can be easily adapted to any kids room style. 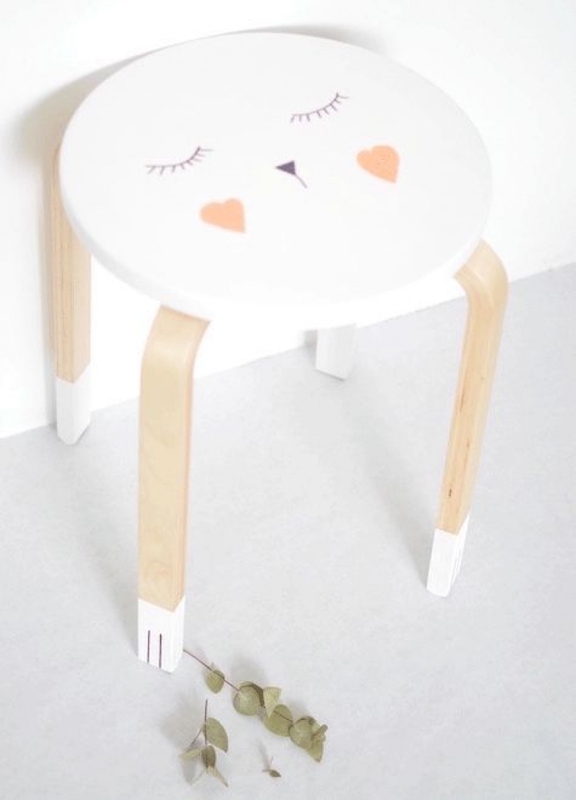 A simple stool doesn’t have to be boring. 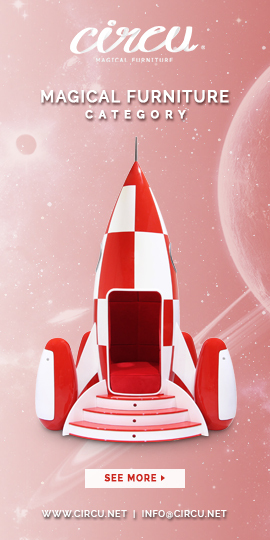 With a bit of imagination, you can easily paint it with an adorable motif. Kids will absolutely go crazy for this. 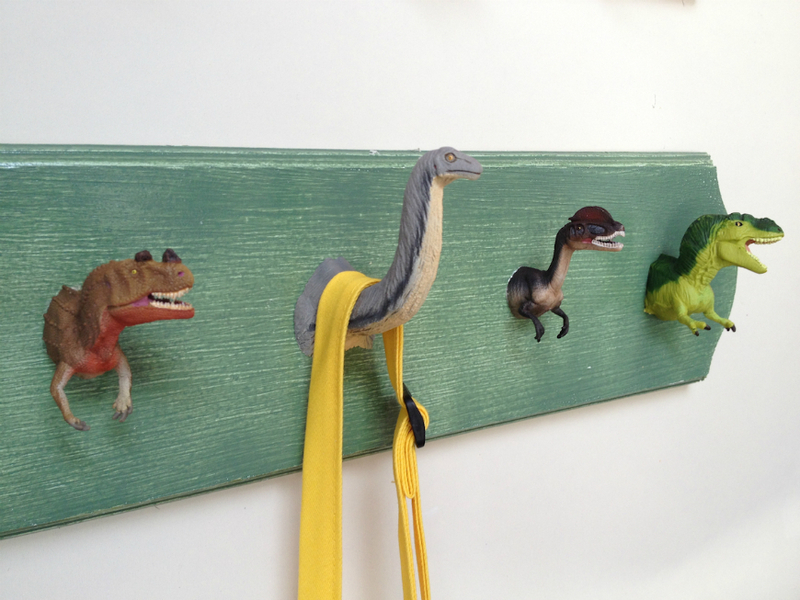 A hanger can have a ferocious touch by adding these dinosaurs heads to hang the kkids’stuff. It is a clever and very handy idea. 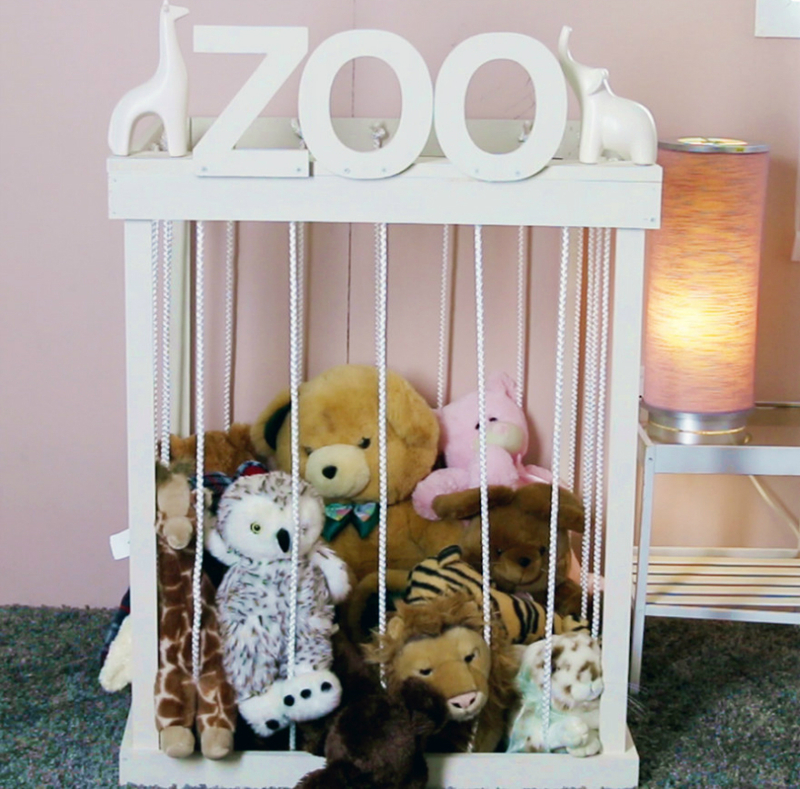 An old bedside table can be used to be turned into a private plush ”Zoo”. No plush animal will be harmed during this cute DIY. 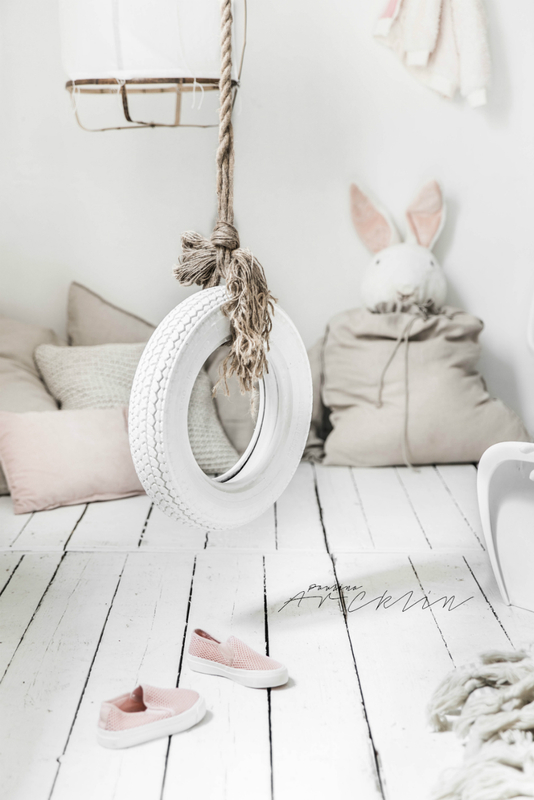 An old tire can be a lovely swing to a little girl’s room. 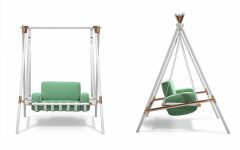 By painting it a not-so-frightening color like white and hang it from a rope gives the room a unique touch and kids will have tremendous fun! >> Do you like this post? So be sure to share it in any of the social media channels or let your comment below. Help us to keep our blog up to date with quality content. Your feedback helps us to improve. And don’t forget to subscribe too ur Newsletter and follow us on FACEBOOK, TWITTER and PINTEREST!